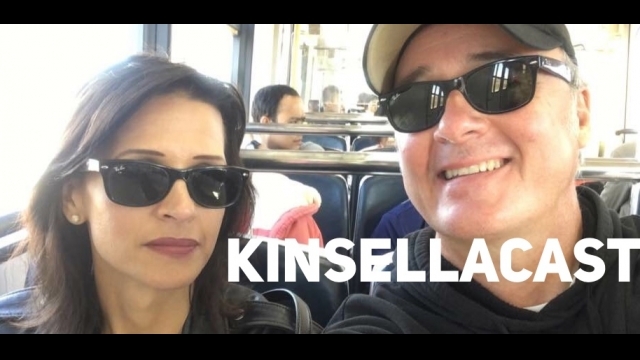 KINSELLACAST 20: Trudeau’s #MeToo problem, how to be a new staffer/member/minister, and rating the new Ford government! Mark my words if #Metoo takes down Trudeau and his government and leads to Andrew becoming PM you will see all those left and centre with concerns about #Metoo and it’s consequences and excesses will finally snap and turn on it hard. Now, who does that remind you of? LOL. Do ya think he had all that many editorialized groping encounters that the details about this one are difficult to separate out? Women don’t need to speak out or be public, in fact, they have legal protection for their privacy. The story was told to others the evidence is there, and those others can surely shed light for an investigation done outside the judicial system.